Hey guys! I haven't posted a Crochet Me video here in a little while, so I figured I probably should. 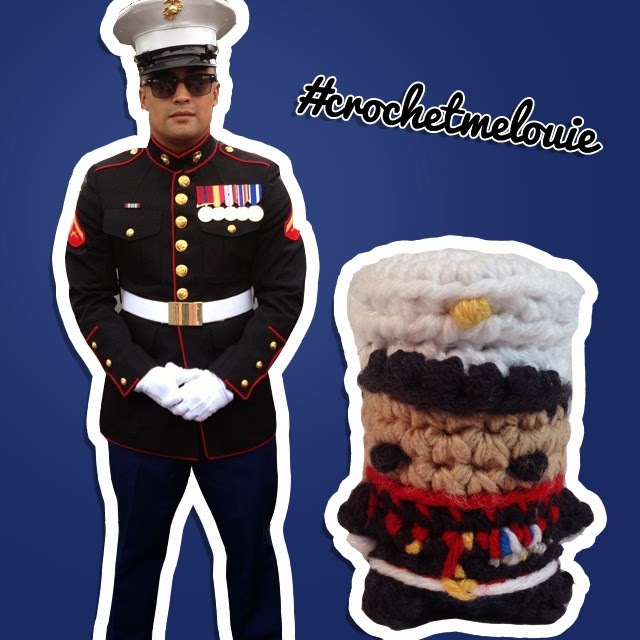 If Instagram or Twitter to @louiesloops with #crochetmelouie in the description and I'll pick a different person each week to crochet! Here's a few of the past episodes where I made the Smosh Games team, and Rhett and Link! I hope you guys like them!